Reasons why you would want to tap the Japanese market in RP. With all the panic in what’s happening in Japan nowadays, efforts of penetrating the Japanese market in different industries are now being withdrawn. Worries that it’s not a good timing to introduce or reintroduce their products and services to that very niche but rich market are in everyone’s discussion. 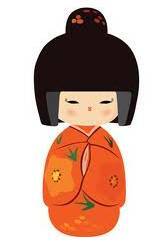 But it’s different with Japanese, for them, Time is really gold. There’s no point of holding back, business is business. This explains why despite of what happened and what’s happening in Japan this month, Japanese arrivals in RP increased by more or less 1,000 and why the World Bank said that they expect the economic impact of the disaster on the East Asian region to be fairly short-lived. o Strong tendency to gather and want information as much as possible before taking action. Meanwhile, it’s good news that visitors arrival in RP grew by 18% in the first 2 months of 2011. 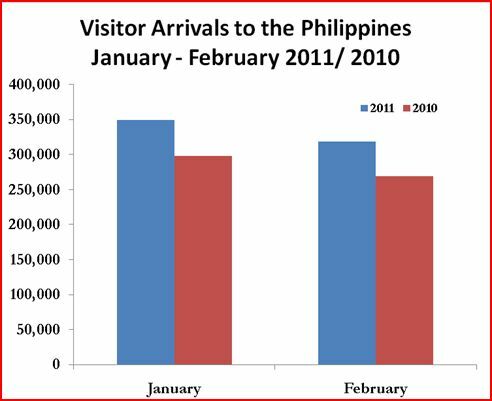 The total number of inbound visitors for January and February 2011 reached 668,625 for 17.88% growth compared to the arrivals for the same period in 2010. This feat may be attributed to the growing confidence of the international market on the Aquino Administration. 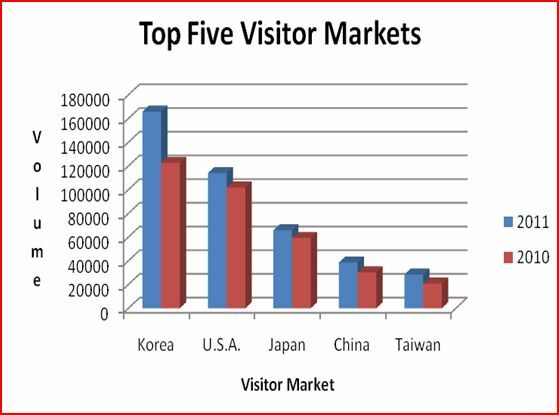 In the first two months, Korea maintained its position as the biggest and top source market with 165,868 arrivals, with a share of 24.81% to the total visitor traffic, and growth rate of 35.22% vis-à-vis the previous year. This market is followed by the USA with 17.05% share for 114,022 arrivals, Japan with 9.83% share for 65,755 arrivals, China with 5.77% share for 38,590 arrivals and Taiwan with 4.26% share for 28,461 arrivals. Combined arrivals from these top source markets constituted 61.72% of the total inbound traffic. India, Russia, Australia, and Canada were the fastest growing markets during the period with 74%, 36%, 22%, and 21% increase in visitor arrivals compared to 2010. European markets, on the other hand, accounted for 11.08% of the total visitor traffic for 74,073 with the United Kingdom posting 8.48% growth and Germany recording 4.67% increase in arrivals. The Scandinavian markets showed double digit growth while arrivals from France modestly increased by 4.67%. The ASEAN market expanded by 13.70% for 49,634 arrivals with Malaysia and Singapore registering 20% and 16% growth rates, respectively. 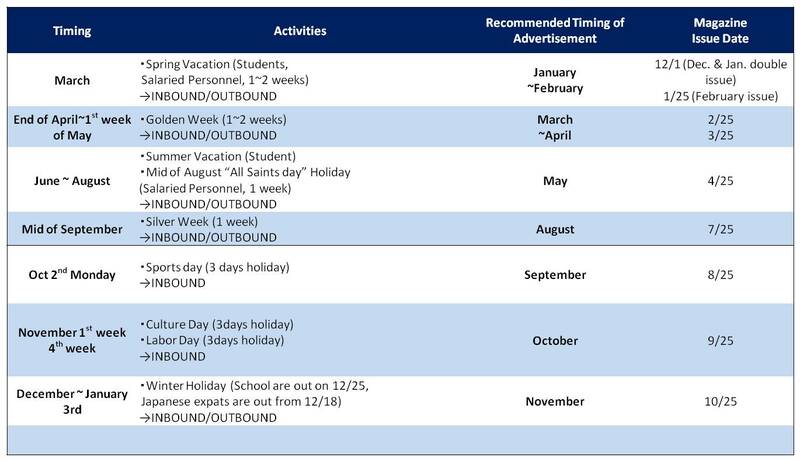 The ASEAN market accounted for 7.42% of the total visitor arrivals during the first two months of 2011. There are 17, 757 registered Japanese residents and expats in the Philippines according to Japan Embassy and there’s a growing number of Japanese tourists, who would not want to be known to the hard-to-penetrate-rich-market? « I think I know how to break my ice.